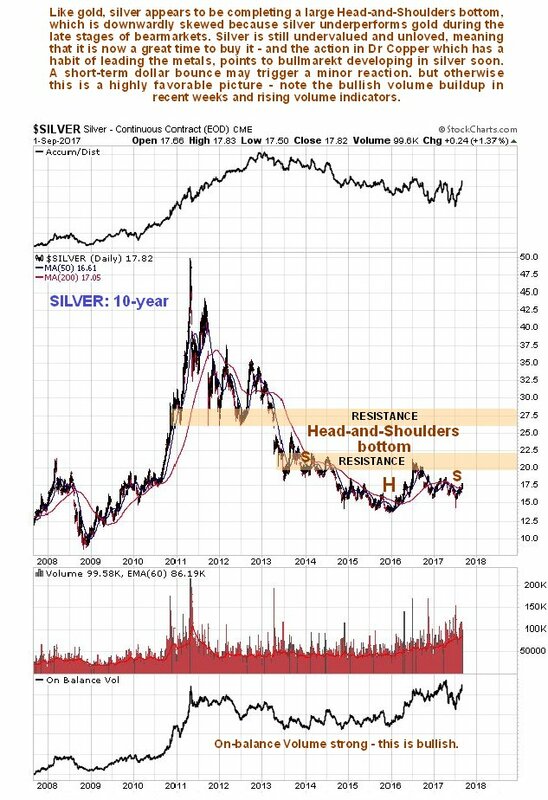 Clive Maund's latest Silver Update is out, and he seems the same potential for a bull market in silver that he sees in gold. Volume has been picking up in silver but Clive cautions silver typically underperforms gold early in bull markets. Read Clive's full silver update here.